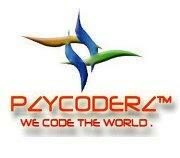 As our motto says WE CODE THE WORLD!! We have joined along with Vinvish technologies and has started our firm at Technopark, Trivandrum as the It wimg of Vinvish! 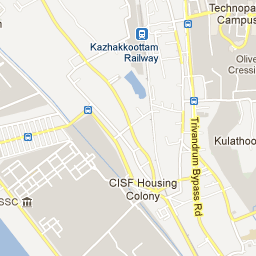 Contact us for your projects, write us your feedback and keep up with us for the latest technical news. 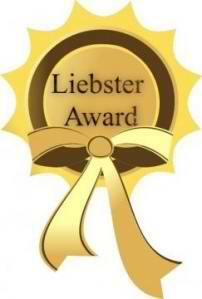 We guarantee you quality service at affordable prices. Vie Laze – Photodynamic Therapy Laser by Vinvish Technologies Pvt. 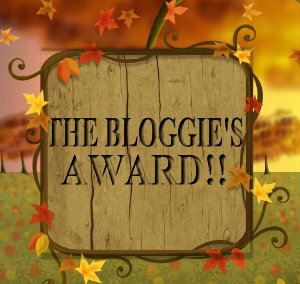 Ltd.
Bloggie’s Award – showcasing blogs with a difference! For thoughts with a difference! Vie Laze - Photodynamic Therapy Laser by Vinvish Technologies Pvt. Ltd.